The Swift Construction Company (SCC) – Dale Scott, P.Eng. The Swift Construction Company (SCC) is a fictional business in the Tom Swift series of youth science fiction and adventure books, published in the early 1900’s The Swift Construction Company was essentially a small-to-medium enterprise (SME), engaged in high-tech design engineering, manufacturing, sales and services. Books published before 1923 are now in the public domain and the employees, projects, customers and suppliers used to provide a convenient back-story for the Maestro project. The following employee organization chart was created for the Maestro project based on plot characters in the books. 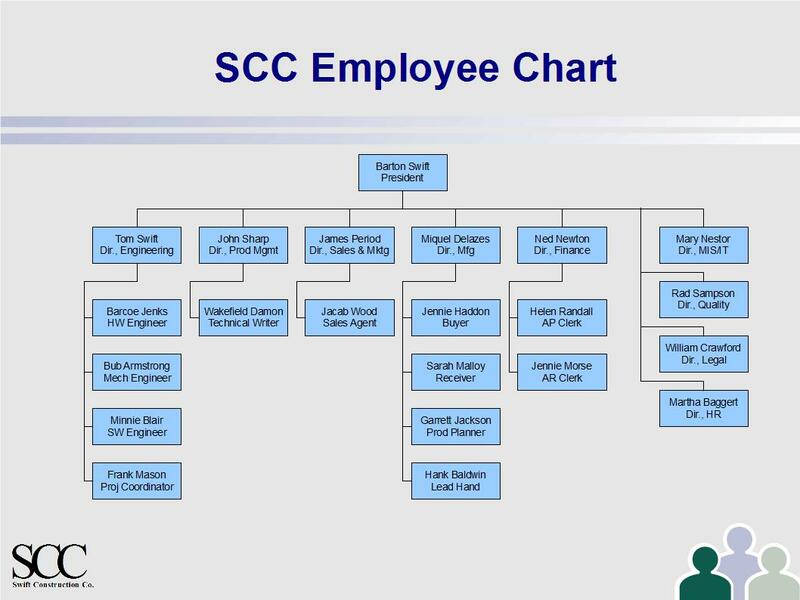 SCC Employee Organization Chart created by the Maestro project. Also see the SCC Quality System Manual. 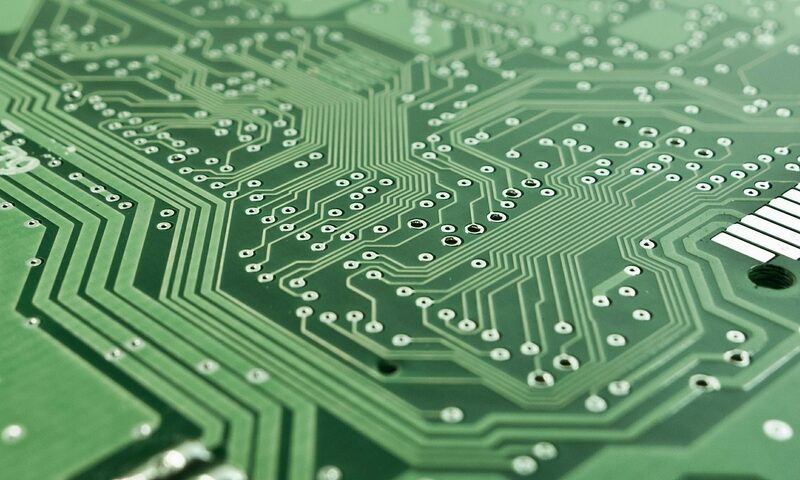 Pingback: Product Lifecycle Management (PLM) using webERP | Dale Scott, P.Eng. Pingback: Purchasing using webERP | Dale Scott, P.Eng. Pingback: Manufacturing using webERP | Dale Scott, P.Eng. Pingback: Managing projects using WebERP | Dale Scott, P.Eng. Pingback: CRM using webERP | Dale Scott, P.Eng. Pingback: Web-Based Timesheets for Project Management | Dale Scott, P.Eng. Pingback: Product Lifecycle Management (PLM) using ERPNext – Dale Scott, P.Eng. Pingback: ERPNext Tutorials – Dale Scott, P.Eng. Pingback: ERPNext v11 Update – Dale Scott, P.Eng.